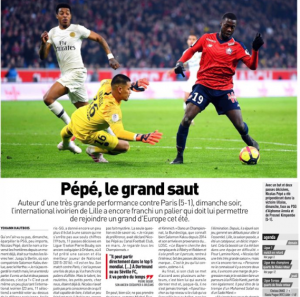 This week’s edition of France Football, published on Monday evening, brought Manchester United back into the Nicolas Pepe situation. 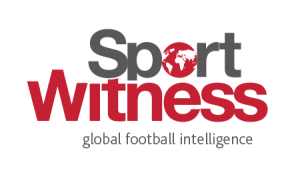 The Premier League club have been linked previously but things went a little quiet, with the majority of reports in recent weeks being about interest from Bayern Munich. Bayern need to update their wing options, with Franck Ribery and Arjen Robben both coming towards the end of their time with the club, whereas at Manchester United there’s a weakness on the right of the attack which Pepe could fix. Following on from France Football, L’Equipe now again link the Old Trafford club. 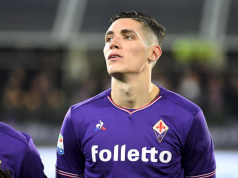 They’re part of a ‘British clique’ interested in the player, which also includes Manchester City. L’Equipe believe, given Liverpool were willing to pay €60m for Lyon’s Nabil Fekir last summer, that Pepe should be worth around €70m. Manchester United were linked with Mane whilst the player was still at Southampton but the transfer never materialised.